The Theo. Hamm’s Brewing Company was a former American brewing company in St. Paul, Minnesota. 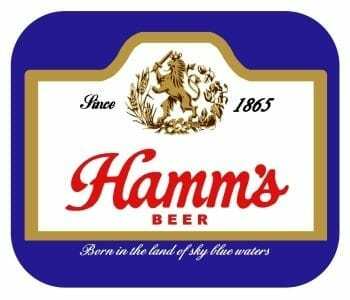 Hamm’s Brands are now brewed and sold by MillerCoors of Chicago, Illinois. Hamm’s is an American lager that is 4.7% ABV. This beer offers a light straw color, with a light hop bitterness. It is also light-bodied with a crisp finish.